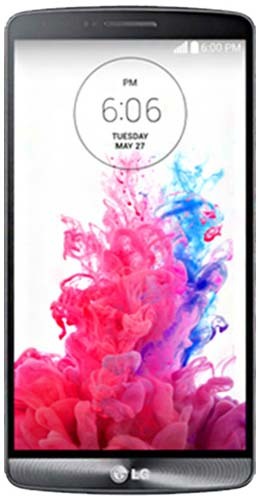 Offering a wide variety of high-end Android devices, LG phones are some of the most coveted and relied upon mobiles in today's marketplace. Our cheap LG handsets are meticulously tested using our 100 point checklist, ensuring customers receive a handset that not only looks great but also functions in perfect working order. All our LG handsets come SIM-Free so are compatible with multiple networks, LG phones are a great choice for those looking for a reliable, speedy mobile solution. We offer 12-month warranty cover on all our phones meaning that in the rare event you discover a fault, you won't be left out of pocket. For unlikely faults within 14 days, our Customer Service team will be more than willing to arrange a return. Scroll this page to uncover a cheap LG handset that is like-new, it won't leave you disappointed.